How to Feed the World | Free eBooks Download - EBOOKEE! By 2050, we will have ten billion mouths to feed in a world profoundly altered by environmental change. How can we meet this challenge? 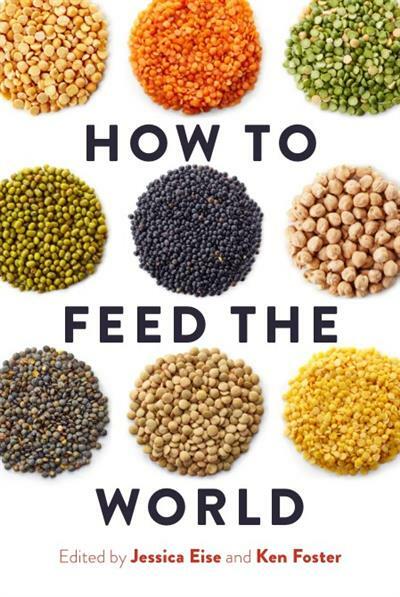 In How to Feed the World, a diverse group of experts from Purdue University break down this crucial question by tackling big issues one-by-one. Covering population, water, land, climate change, technology, food systems, trade, food waste and loss, health, social buy-in, communication, and, lastly, the ultimate challenge of achieving equal access to food, the book reveals a complex web of factors that must be addressed in order to reach global food security. How to Feed the World unites contributors from different perspectives and academic disciplines, ranging from agronomy and hydrology to agricultural economy and communication. Hailing from Germany, the Philippines, the U.S., Ecuador, and beyond, the contributors weave their own life experiences into their chapters, connecting global issues to our tangible, day-to-day existence. Across every chapter, a similar theme emerges: these are not simple problems, yet we can overcome them. Doing so will require cooperation between farmers, scientists, policy makers, consumers, and many others. The resulting collection is an accessible but wide-ranging look at the modern food system. Readers will not only get a solid grounding in key issues, but be challenged to investigate further and contribute to the paramount effort to feed the world. No comments for "How to Feed the World".